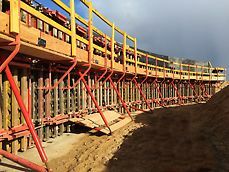 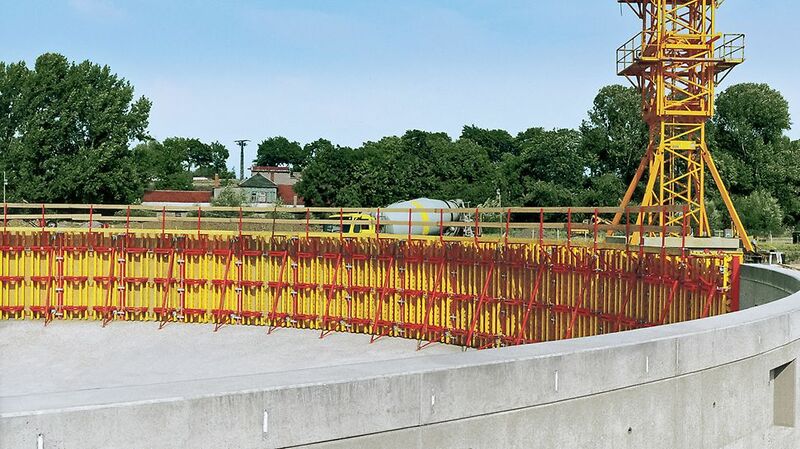 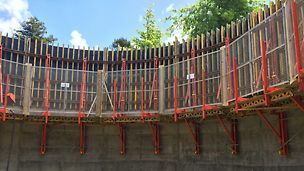 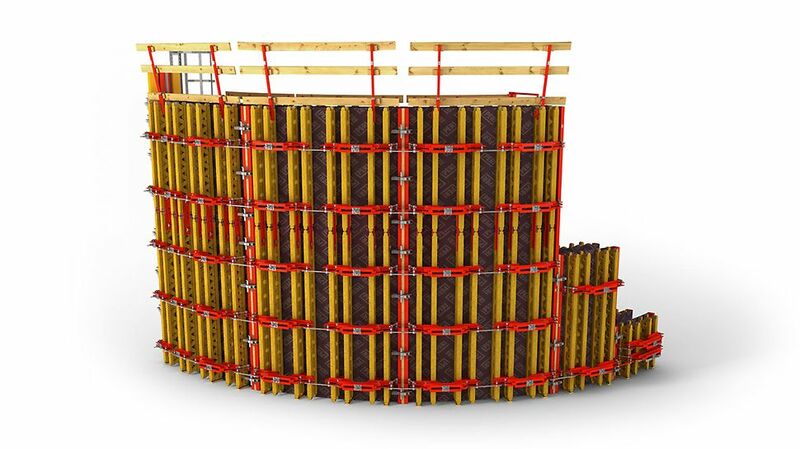 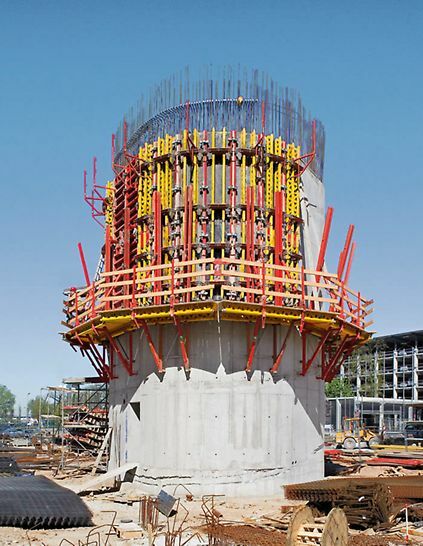 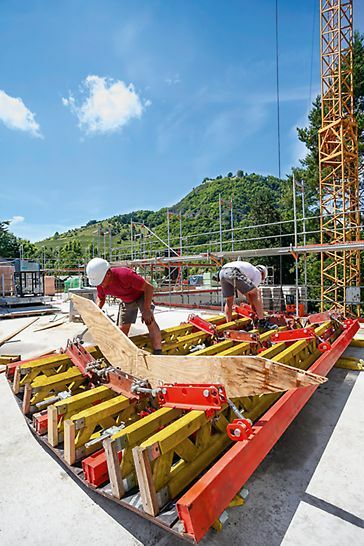 The RUNDFLEX wall formwork provides pre-assembled standard panels for curved walls. 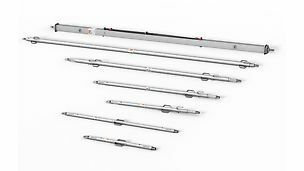 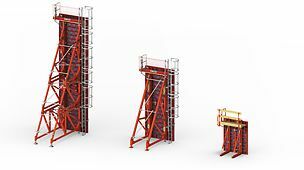 These can be quickly adjusted to suit the required radius and without any modification work on the panel. 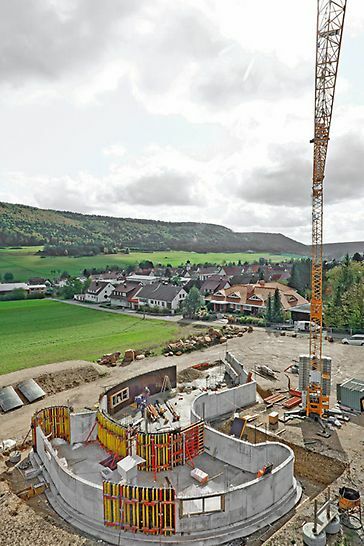 Therefore, RUNDFLEX is especially effective for realizing structures such as wastewater treatment plants, spiral ramps for multi-storey parking facilities or silos where radii are constantly changing. 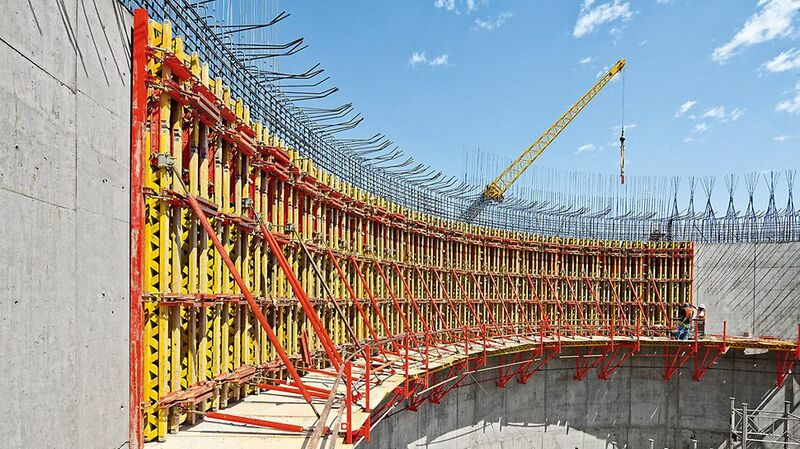 Fast and accurate forming of distinctive architecture with easily assembled standard systems. 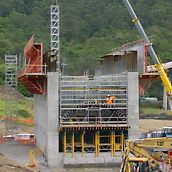 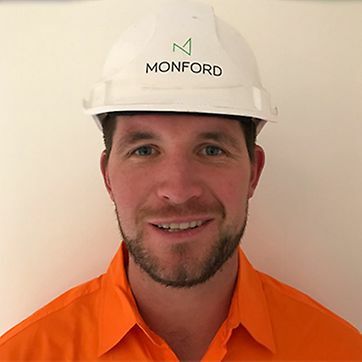 This chamber was constructed fast and efficiently using a range of PERI formwork and scaffolding.